T-Mobile rolled out the fabulous magenta carpet last night at Downtown LA’s Shrine Expo Center for their Un-Carrier X Launch featuring a concert with headliner Bruno Mars. As we approached the Shrine, even the building was lit up in the trademark magenta that T-Mobile is known for. Celebrities like Will.I.Am, Olivia Munn, Brittany Snow and more walked the carpet decked out in their fashionably casual event best. Interviews were kept short as everyone was full of anticipation for the nights concert opener Zedd whose dynamic and energetic show paved the way for the muli-talented Bruno Mars. This concert marked Zedd’s first show opener for musician Bruno Mars. We tip our hats to T-Mobile for orchestrating this dynamic musical ensemble. Zedd had the crowd enthralled. The light show accompanying his hits was outstanding. He rocked everything from ‘Clarity’ featuring Foxes, ‘I Want You To Know’ feat. Selena Gomez, ‘Stay The Night’ feat. Haley Williams and his collab with Ariana Grande. The pulsing lights, pyrotechnics and streamers created a concert high felt throughout the giant arena-like space that The Shrine provides. 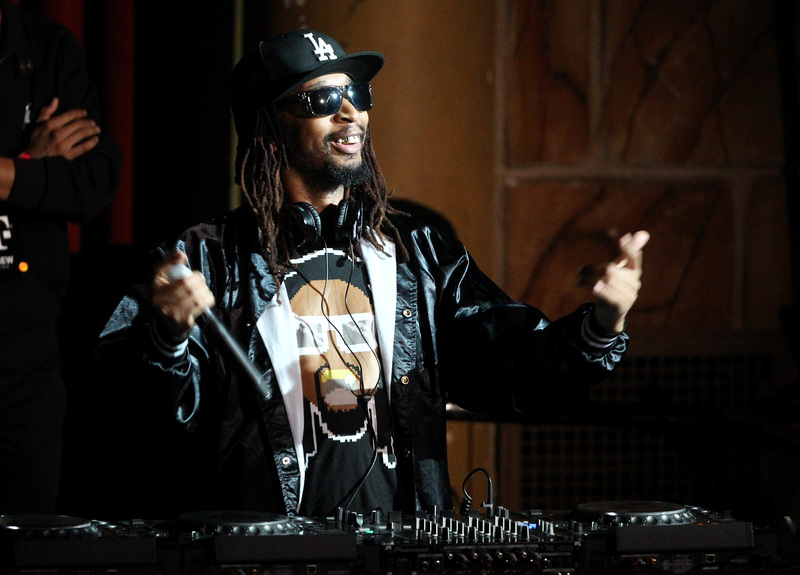 Lil Jon took over the DJ booth as the stage was re-set for headliner Bruno Mars. The Shrine instantly turned into club Lil Jon as the rapper took the musical reigns. VIP’s headed into the back bar area where T-Mobile provided charging stations and first looks at their newest products. Most notably; backstage was a bevy of activity as catering delivered small bites to guests. The mac ‘n cheese flew off platters and there wasn’t a crumb left behind! minute guitar riff solo that slayed anything you’d seen up until then. His infectious energy kept the crowd engaged and singing along. LA turned up for Bruno. Bravo T-Mobile. Here’s to more outstanding events in the future. We definitely can’t wait until the next one here at the PPLA office.